Good pubs are dropping like (bar)flies with the demise of two more much-loved boozers. The imminent closure of The Water Poet in Spitalfields on 29 March 2019 has already been noted widely. But it's not alone. 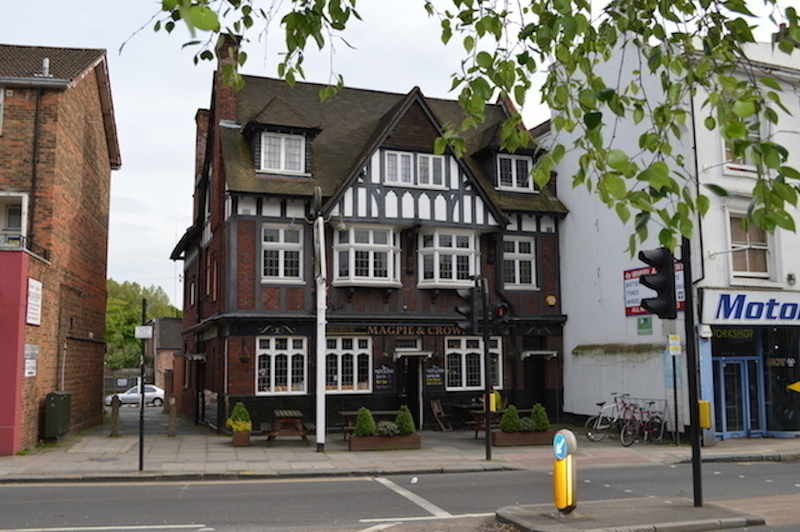 Over in Brentford, the Magpie and Crown breathed its last over the weekend (24 March). This CAMRA favourite was noted for its superb range of ales, a trait it has boasted for decades. It even has literary connections, as one of the possible models for The Flying Swan in the novels of Robert Rankin. The building will remain mothballed while the neighbouring blocks are redeveloped. Other pubs in Brentford may be on borrowed time. The football stadium famously includes a pub at each of its four corners. It's not yet clear if the quartet will survive when the club shifts to its new ground in 2020. Meanwhile, The Audley will close on 15 April, according to its website. The ornate corner house will be converted into a hotel with a pub or bar at ground level (see approved planning application). 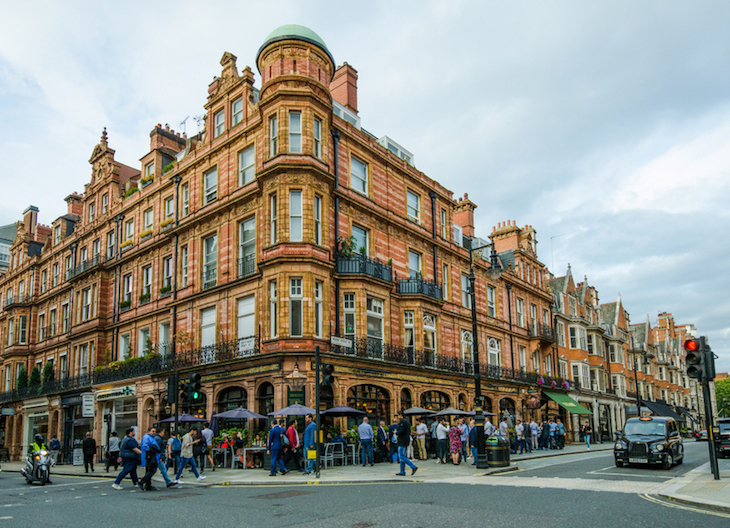 The pub's owner Greene King initially confirmed the closure, but later backtracked. UPDATE: The freeholders Grosvenor have since confirmed that the pub will soon close, though this will be only temporary while restoration work is carried out. 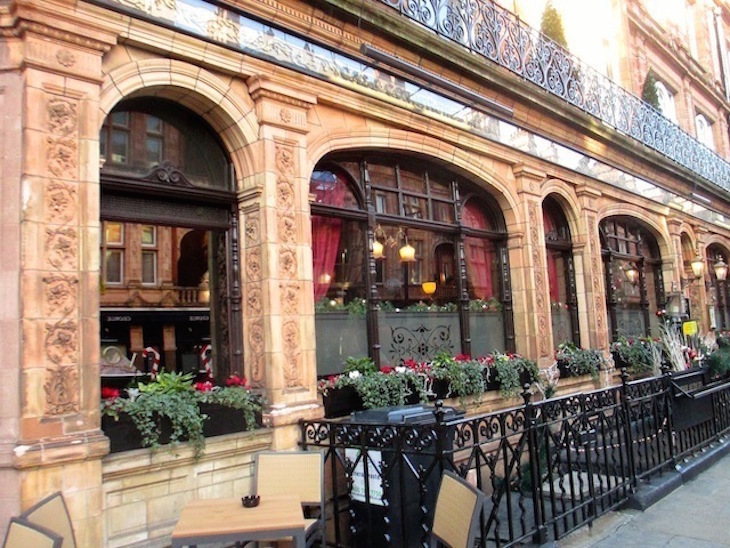 The Audley is noted for its elegant interiors and terracotta exteriors. It's a touch of class, and yet still a relatively grounded pub among the way-above-your-pay-grade Mayfair neighbours. Michelle Obama paid a visit in 2009. With thanks to Mike Paterson and Joanna Moncrieff, members of the Londonist Pub People Facebook page. Let us know on this group, or in the comments if you've heard about any other good pubs that face closure.